Nowadays, more and more people want to watch Chinese Dramas because of wuxia novel and most popular Chinese actresses such as Zanilia Zhao, Yang Mi and Dilraba Dilmurat. There are many Chinese Actresses and amazing stories you guys haven’t found out, because you knows less about Chinese culture. 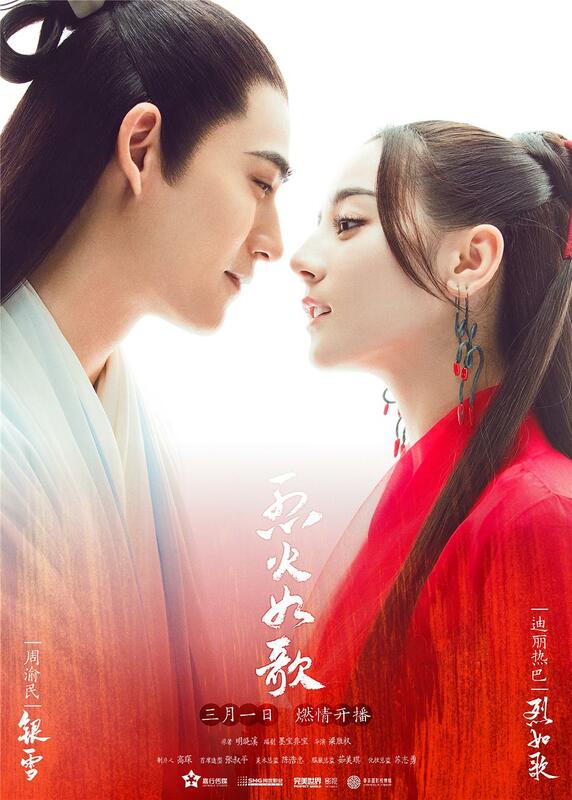 I would like to introduce the best Chinese Dramas 2018 to our viewers since the previous hot Chinese dramas in 2017: Princess Agents, Ten Miles of Peach Blossoms, The King’s Woman, and The Eternal Love. China has huge drama marketing, there are probably 500 TV series filmed in mainland each year. It covers many topics such as war, epic, wuxia, science fiction, romantic and realistic. It’s hard to choose when there are many Chinese dramas you need to watch. Today, I am going to pick the Best Chinese Dramas for you to watch. In order to show you guys the Best Chinese Dramas, I lead our team to watch the latest TV series over three months without any rest and get the result ultimately. I wish our readers can get the best visual feast from our list. 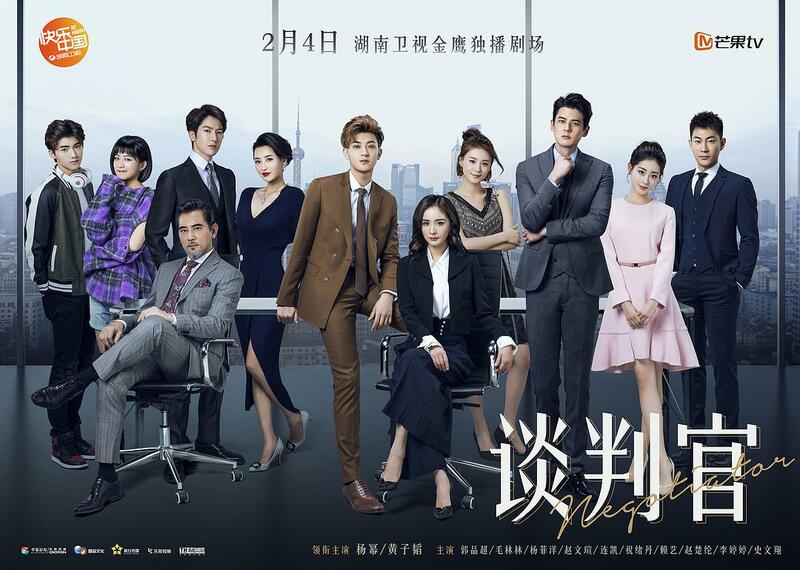 Taking a look at the best Chinese dramas if you’re interested in the mainland TV series. The first Chinese drama in our list is Siege in Fog. It is adapted from Fei Wo Si Cun’s novel Siege in Fog, it tells a story of a man commit a suicide to save her love when he can own the world. Her previous Chinese novel “Sealed With A Kiss” has the similar plot. What I love Siege in Fog is Elvis Han’s role Yi Lankai hasn’t slept with Sun Yi’s role Qin Sang since they got marry over 2 years. He is a gentleman and waits his wife to fall in love with him. The hero loves heroine deeply, but she thinks he isn’t interested in her as he doesn’t touch her since he is a play boy. Heroine treats her marriage as a deal, she gets marry with him to help her father gain the power which he lost. She still misses her first love Li Wangping (Jeremy Tsui) since she is someone’s wife. It drives Elvis Han crazy when he sees his wife flirting with Jeremy Tsui. Siege in Fog is a complete tragedy, that’s why this drama attract to keep on watching. Elvis Han wants to stay away from power struggle since he is third son of warlord, so that he pretends to be a play boy. But Sun Yi thinks her husband lack of desire to advance and motivate him to gain the power so that her father get the position he lost. She doesn’t know she brings death to Elvis Han. The Flame’s Daughter, Dilraba Dilmurat appears in most popular Chinese drama “Ten Miles of Peach Blossoms” and “The King’s Woman” in 2017. The Flame’s Daughter shows us that a man can love a woman in such way. Yin Xue (Vic Chou) just want to give Dilraba Dilmurat a happy life, he endured cold weather and lonely over thousands of years. But he doesn’t gain her love, even if he sacrificed himself to save Dilraba Dilmurat’s love Yu Zihan (Wayne Liu Ruilin). You can also see a man’s rude and grim in this Chinese drama. Zhan Feng (Vin Zhang) killed his father and abandoned Dilraba Dilmurat when he got the chance to rule martial arts. Although he is misled by An Yeluo (Lai Yi), he never regretted his sins. The Legend of Dugu is a epic drama taking place at Northern Zhou Dynasty, there women Dugu Jialuo (Hu Bingqing), Dugu Banruo (Ady An) and Dugu Mantuo (Li Yixiao) dream to be the next queen after knowing emperor predicted that their family is going to rule China. They try to marry different Princes to achieve their goal. The Legend of Dugu shows us how those women survive from the disordered dynasty and how they protect their family. You can see women’s war in the world leaded by males. Ady An has amazing performing and shows us her responsibility as lead sister, but she is also ambition and want to get throne in this Chinese drama. The Negotiator talks about Cinderella and prince’s love. This Chinese drama has nothing with the negotiation skill as I didn’t find any this kind of skill from lead actress Yang Mi and lead actor Huang Zitao after watching whole television series. I would like to see Yang Mi’s upcoming drama Legend of Fuyao in 2018, since she shows her wonderful acting skill in Ten Miles of Peach Blossoms in 2017. 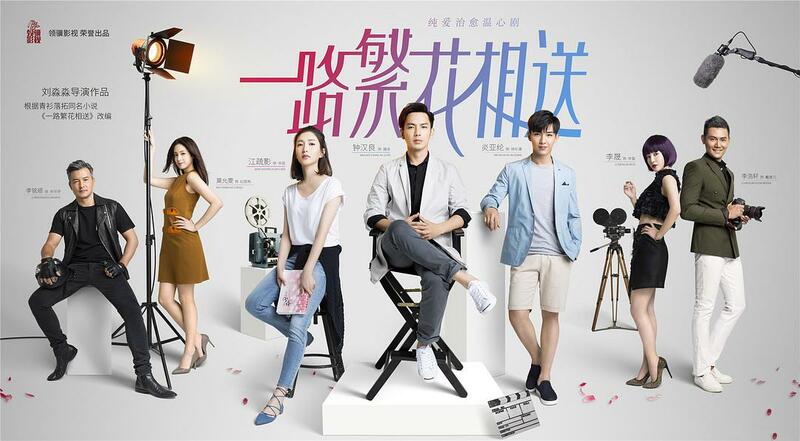 This Chinese drama is adapted from Chinese manga queen Ye Fei Ye’s best manga “Pretty Man” and tells a story of Lu Jin Nian and Qiao An Hao’s love which has been missed over 11 years. Xiong Zi Qi plays the role Lu Jin Nian who ran into Li Xi Rui’s role Qiao An Hao in the rain when they were in middle school, and fell in love with each other. But they missed each other because of misunderstanding, until they get marry. Someone else want to stop their love when they clear the misunderstanding. Jin Dong acts a dentist who works for high-end clinic and teaches people how to pick up girl when he is in free time. Luo Yue (Jiang Shuying) seeks advise from him when she is dating a wedded man Song Ningning (Calvin Li). Jin Dong’s partner Zhang Mingyang (Li Naiwen) is interested in a woman, but this woman is Jin Dong’s first love. This Chinese drama tells a story that a man abandoned a woman to be a film maker many years ago, he gives up his career to win his lover’s heart. But the woman doesn’t trust him anymore and his rival in love doesn’t want them to get in touch too much. The Chinese dramas I listed above is the dramas airing in China, there are tons of upcoming Chinese dramas I haven’t listed as it haven’t come out. Hence, visiting this page frequently, because you will miss wonderful dramas when I update it.